A new way to find your great job by using your innate intuition-yes you have it too! Intuition is simply the state of knowing something without being aware that you know it. Albert Einstein taught that "The only really valuable thing is intuition." Intuition is a non-thought that bypasses the process of thinking, an inner knowing that comes from the superconscious mind, unclouded by the subconscious belief system. And yes, we all have an intuitive nature. It is our "first instinct", our "gut reaction", our "feelings" and our "knowingness." Many of us experience this intuitive part of ourselves in our body as a sensing or feeling. We feel something, either a good feeling or a not-so-good feeling. Others describe their intuitive nature as "just a knowing". This is also known as The Law of Attraction, and it is a demonstration of how we create things, events and people in our lives. Our thoughts, feelings, words, and actions literally produce energies which in turn attract "like energies", so it should not come as any surprise that we can begin to attract a new career or job by first feeling the desire for another career. Our intuition will be our guidepost of feeling and sensing, so it is crucial to keep this "desire" a positive one of attracting what we DO want instead of a negative one of what we DO NOT want (for instance, our current job). We continue by allowing our senses and intuition to surface as we feel, sense and imagine each day, filled with the expectation that that which we desire and deserve is already on its way to us. Our intuition will assist in banishing our doubts of "deservability" with a constant monitoring of our feelings, thoughts, words and actions towards that which we deserve, expect and desire. 1) INTEREST -- We think of things that give us joy, pleasure, fulfillment and satisfaction. This is "Intuitive Feeling". 2) ATTENTION -- As we direct our attention to our interests, this magnetizes our power of attraction which draws it to us. We use our intention to focus towards that which is our attention. This is "Intuitive Sensing". 3) IMAGINATION -- We imagine it in detail. Seeing, sensing, feeling, and believing creates the energy of attraction. This is "Intuitive Seeing". 4) ACTION -- This is the energy that moves us forward to meet what we are attracting. It is important to be aware of signs, symbols, clues, hints and changes all around us. This is "Intuitive Energy". 5) EXPECTATION -- This is a powerful force, an active form of intention with intensity. This is "Intuitive Knowing". Rev Marcella Zinner is an Intuitive Counselor, Past Life Regression Therapist, and Medical Intuitive with impressive credentials. After earning a Master's Degree in Spiritual Counseling from The College of Metaphysical Studies, and a Masters Degree in Theology. 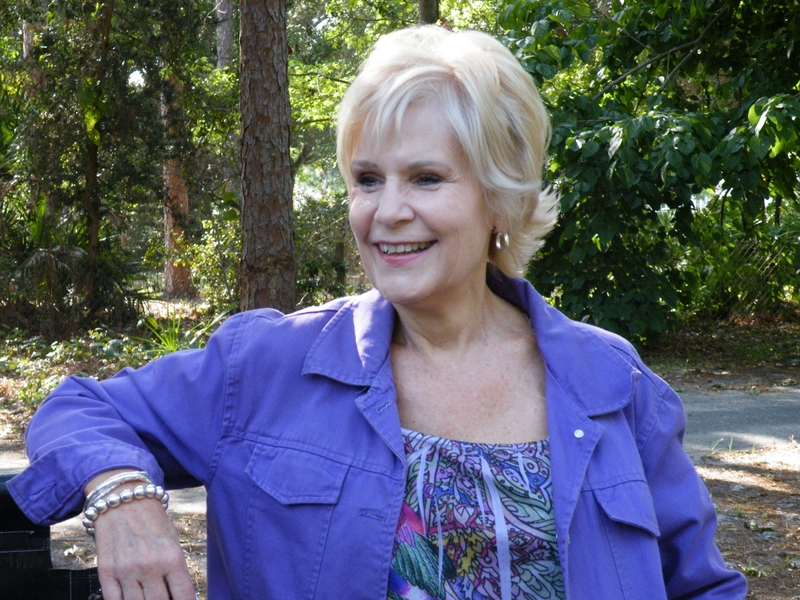 Marcella later completed a four-year Psychic Development program at the Edgar Cayce Foundation where she was awarded the honor of Panel Psychic and is now teaches Intuitive Development workshops. Marcella has also studied and trained at Spiritualist Camp Chesterfield in Indiana, Lilydale Spiritualist Assembly, Cassadaga, NY and at the Arthur Findlay College of Psychic and Mediumship in England. She is currently completing a PhD program in Transpersonal Psychology and Theology at Holos University under Dr. Norm Shealy. Marcella Zinner is available for out-of-town bookings for business and personal readings, classes, workshops, past life regressions, and group sessions. Visit marcellaz.com or call (727) 785-8780 for more information. 5771 Roosevelt Blvd. suite 300.